Azaleas are enchanting straight from the first day of spring, whether your azaleas are indoors or outside. Caring for this plant, from planting to pruning and including watering, should give you magnificent flowers. Read also: the best way to plant heather plants. Read also: Azalea japonica, the Japanese azalea. It is important to not over-expose your azaleas to sunlight, so favor a spot that is partly shaded. Azaleas need heath to grow well. The soil must be well drained because this is a shrub that hates stagnant water. Follow our advice on planting heath plants. To generate spectacular blooming, add heath plant fertilizer. Indoor azaleas generally bloom over the winter because they were “forced”, that is, their development was sped up so that they would bloom early. 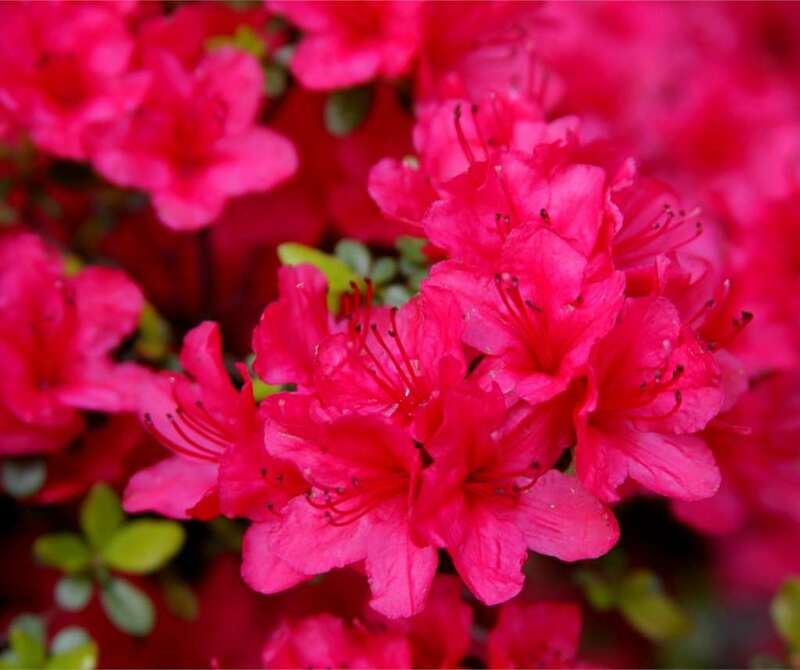 Thus, azaleas aren’t really indoor plants, and they are vulnerable to indoor heating as much as they are to freezing. 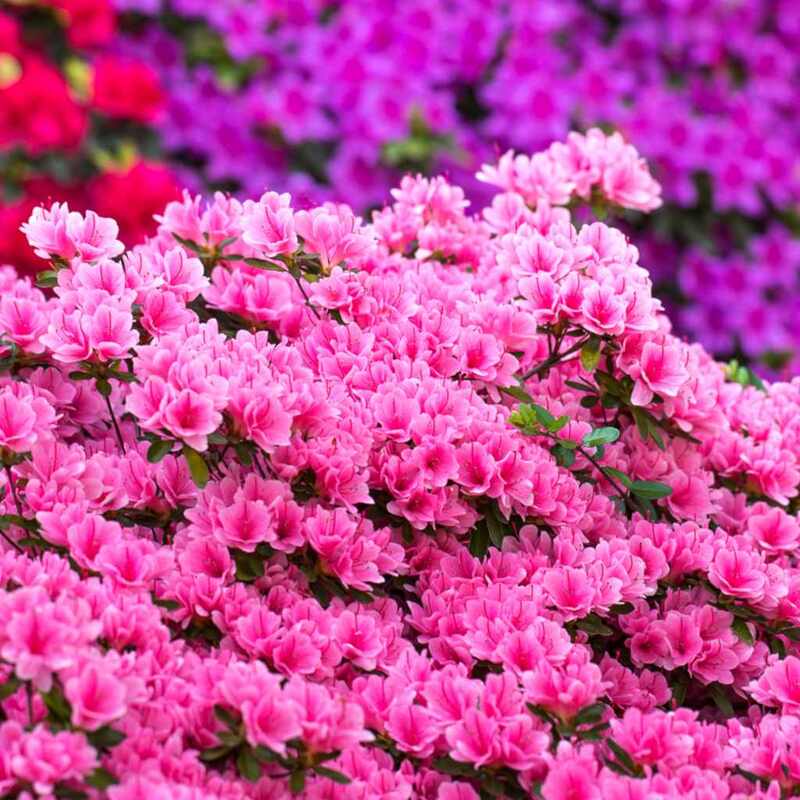 Set azaleas up in a room where temperatures don’t exceed 60°F (15°C) and don’t drop below 50°F (10°C). Give them light but not direct sunlight. Water when the soil is dry, regularly but without drenching the roots, which might rot. Read on here to guarantee that the beautiful winter azalea you received will live on for years! It is sadly quite difficult to keep a forced plant, because its life cycle has been disturbed. But it is worth a try, because it may well work. Remove wilted azalea flowers regularly (deadheading). 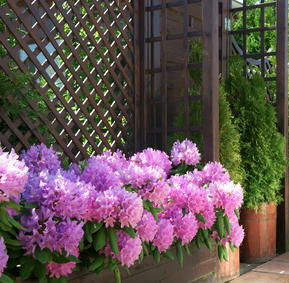 Place your potted azaleas in a cool room, ideally around 50 to 60°F (10 to 15°C). Stop watering until the first leaves fall off, which will take about 1 month. That is the time to re-pot your azaleas in heath soil or plant them in your garden if you are certain that it won’t freeze anymore. Even if azaleas normally bloom in spring, indoor azaleas won’t bloom again immediately if they had just bloomed indoors during the pas winter. Read more: how to extend the lifespan of a gift azalea. Pruning isn’t mandatory at all, but it might be needed at times, if only to reduce the size of the plant or balance the branches out. Start with removing wilted flowers regularly (deadheading) to spur appearance of new buds. Directional pruning is performed over the first 2 or 3 years of azalea plants, on new growth. Its purpose is to increase branch density. Pinch new growth with your fingernails, just above a leaf. 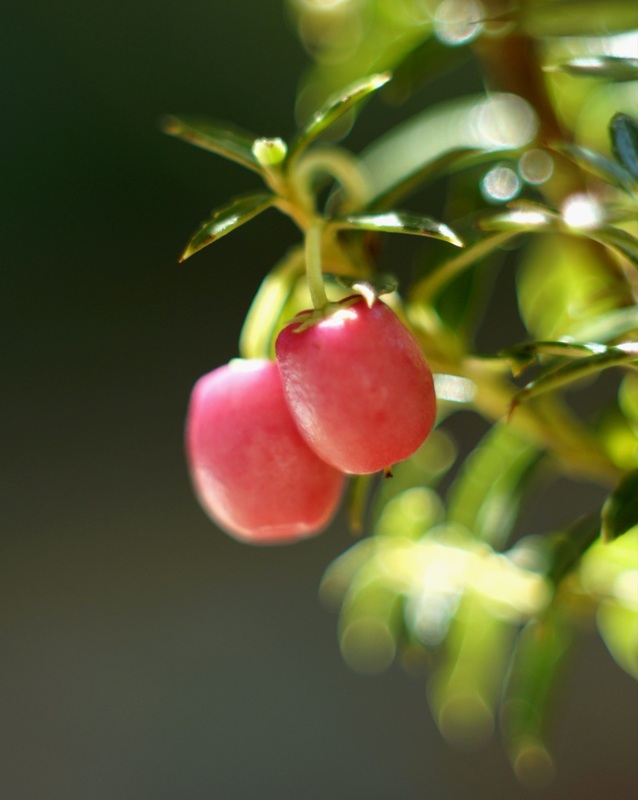 Renew this step regularly so that many new branches may grow and make the plant denser. This pruning temporarily interferes with blooming, but will make the plant denser, hardier, and blooms will be much richer in subsequent years. Azaleas can be pruned their whole life long, even though it’s recommended to refrain from pruning as much as possible to ensure nice blooms every year and let the shrub take on its natural shape. Start with removing dead and fragile wood, and branches that have only few or no leaves. Once flowers are wilted, prune just below the flower stalk. To reduce branch length, wait for blooming to be over. 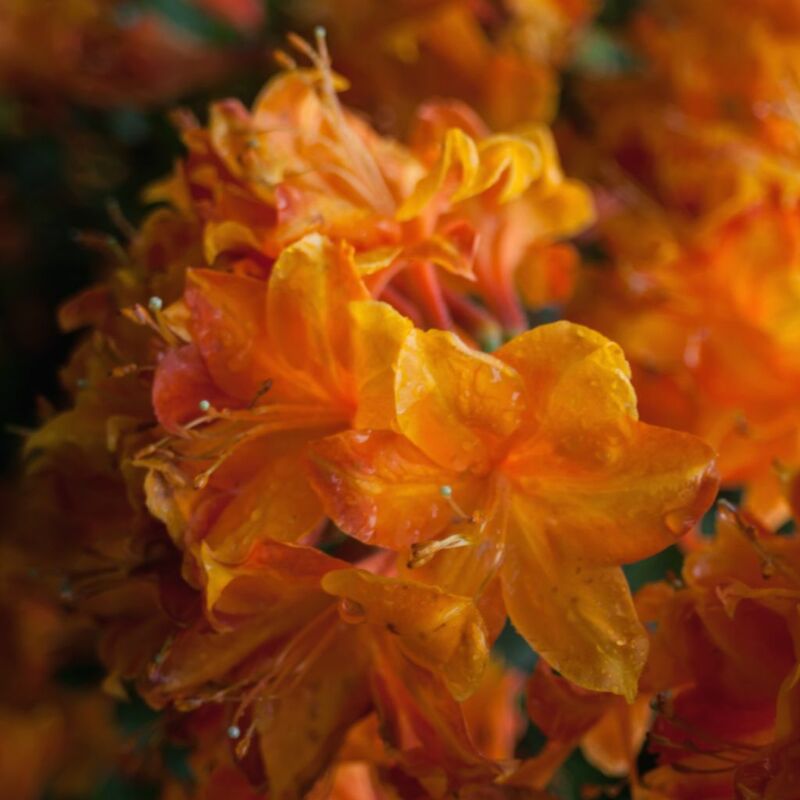 Take note that severely pruning your azalea will jeopardize the following year’s bloom. Azalea shrubs are actually small-flowered rhododendrons, and they stand out in spring thanks to their beautiful bright and colorful bloom. Azalea grows into nice round shrubs that highlight its generous blooming and the deep green of its leaves. Azaleas are part of the heath plant group, like camellia. Japanese azalea is usually hardier than other types of azaleas. To enhance azalea shrub growth, mulch the ground around it to retain moisture. Favor any acidic mulch such as pine bark mulch.